Given the ever increasing complexity of today's automobiles, you can count on G&R Auto Works to get the job done right. Whether it's motorcycle or auto repair, G&R has the expertise, specialized equipment and software needed to ensure the job is completed correctly the first time... and as always, ALL WORK IS GUARANTEED! 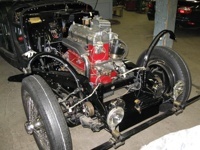 G & R Auto Works can handle all levels of antique restoration from partial, to nut and bolts. There is no job that we can’t do or manage. 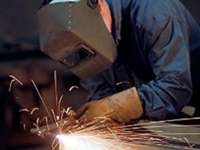 We perform Mig, Tig, & many forms of welding torch work. Steel aluminum, stainless, cast iron, brazing, & soldering. We offer very personal service, free advice & 90 years’ experience between 3 mechanics, to cover all aspects of vehicle maintenance. 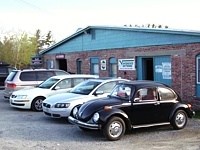 We will buy or help sell your car. Modern or classic. 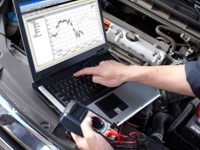 We also help you in locating, negotiating & pre purchase inspection of your next car.